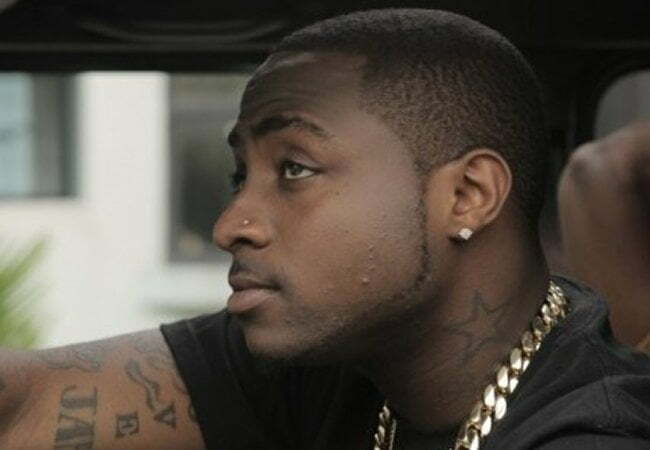 Nigerian singer Davido and his team were allegedly robbed of $185 thousand and two Rolex watches at gun point Friday in Sandton, Johannesburg, South Africa. Davido arrived in South Africa ahead of his performance at the ‘African Music Concert’ scheduled to take place November 21, 2015. The robbery reportedly took place at Greyston Shopping center at the Moloko Hotel Junction in Sandton. Davido was with his manager Kamal Ajiboye and CEO of Mcomm Solution Chidi Okeke. Altogether robbers took $185k, two Rolexes and a passport. “My daughters face was flashing through my eyes the whole time,” said the singer just days after releasing his new song ‘ The Money’. Soon after the robbery Davido shared his experience on Twitter and said he still had ‘love for South Africa’.